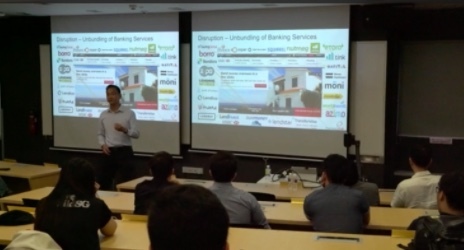 Singapore, 2nd November 2016 – In the spirit of encouraging fintech education in Singapore, the Singapore Fintech Association (SFA) held a Fintech Appreciation session at Singapore Polytechnic. 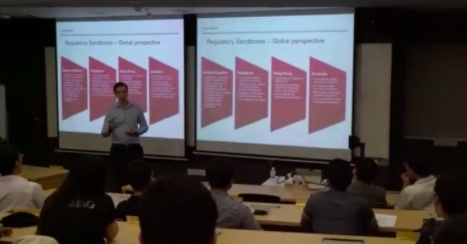 Attended by over 25 number of students and lecturers, the SFA committee members shared a range of topics from Fintech 101, regulation as well as blockchain application. 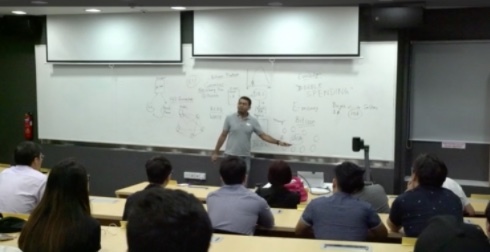 The Singapore Fintech Association (SFA) (https://singaporefintech.org)is a cross-industry non-profit organization designed to facilitate collaboration between all market participants and stakeholders in the FinTech ecosystem. Its members represent the full range of stakeholders in the FinTech industry, from early stage innovative companies to large financial players and service providers. The SFA also partners with institutions and other associations, from Singapore and globally, to cooperate on initiatives relating to the FinTech industry.